‘Ocean’s 8’ is set to release in the summer of 2018. Although it is some time from now, this photo stirred up some excitement. The film has some great actresses including Sandra Bullock, Rihanna, Anne Hathaway, Cate Blanchett, Sarah Paulson, and Mindy Kaling. 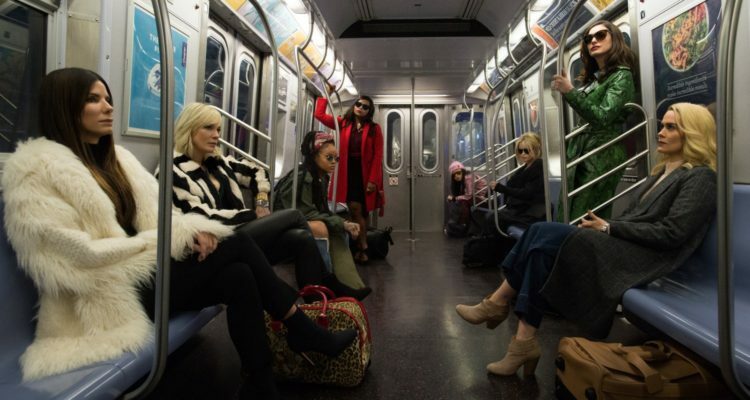 Rihanna took to Instagram to post this photo, and the subway never looked so stylish. We have to wait and see what’s to come.